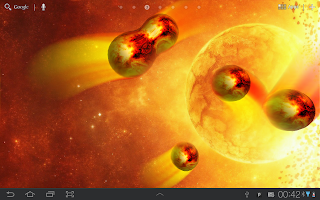 Mysterious metaballs arrived from an unknown part of the universe to your android device! Liquid shading and blur effects they shown are just amazing! So cute that you can't stop watching them. Metaballs HD Live Wallpaper is fully customizable HD quality live wallpaper with a set of predefined themes and customization options. Available for free at Google Play with full themes and a lot of customization options. 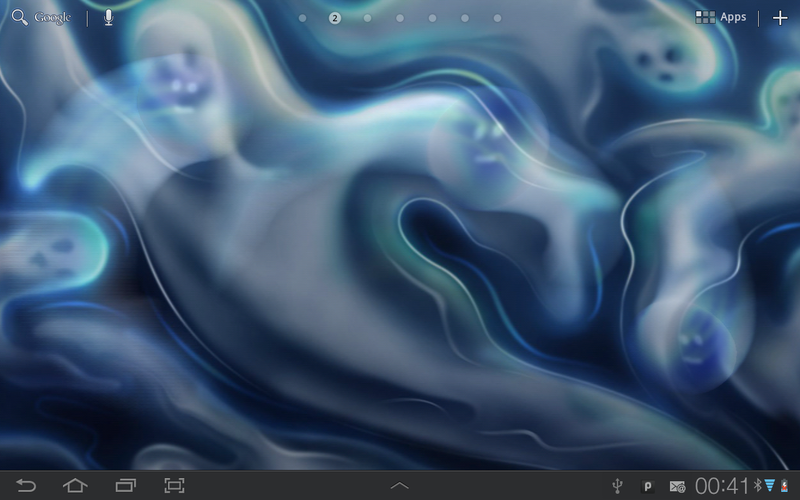 Ghosts theme shows almost invisible ghosts on your screen! Are you scared? Flowers theme is about little flower-balls growing fast and then suddenly dissapearing. Very attractive and girls only! Burning Space theme is a place somewhere in the diabolic world where inorganic meteors are living. Metaballs are showing their amazing skills in burning dance! Melons in the sky is an impressive abstraction. 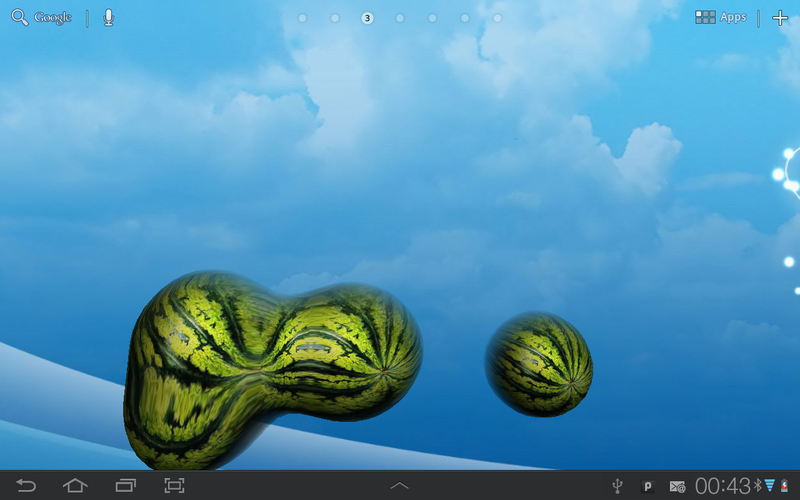 Balls turned into melons and flight in the sky. Summer and fruits, very fresh! Your own theme can be easily created! Customize background and balls images, balls count, speed, color and trajectory, set up blur effect's color, saturation, speed, opacity and be pleasantly surprised by the result as your metaballs can do everything! Requires OpenGL ES 2.0 support. Not recommended for low performace and HTC Sence 3.0 devices. 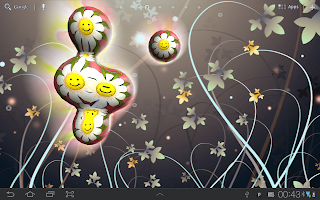 To remove trial restrictions please buy Metaballs HD LWP Key from the Android Market. 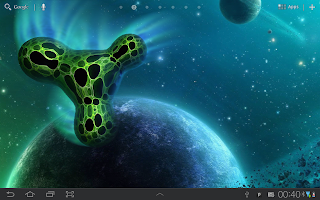 Sorry for that, we need support to continue creating high quality apps for android devices. As far as this app is completely free and has a trial period we consider this as your thanks for our great job. 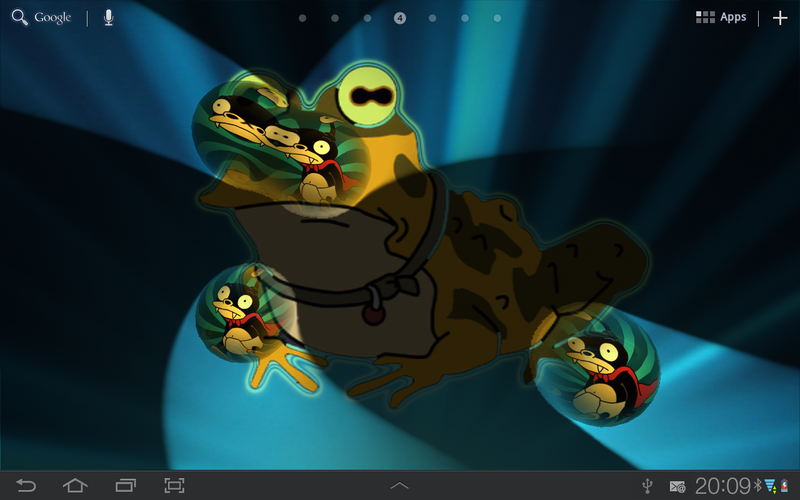 All delicious android apps from hamsters drummers.